First, do what you say you are going to do. If you leave a message to call back or make a commitment for follow-up, then call when you said you would call. Even if you do not have all the answers, call when you commit to call back. Second, make sure you always get the best and fullest answer you can to any query. Sometimes you may not know the best response to a situation or request. Ask for time to research and come back with the most accurate answer or information that you can get. Taking time to be accurate is better for your customer than a quick but incorrect or incomplete reply. Make customer service a company-wide mission and LIVE IT. Make sure everyone in your organisation understands they are in customer service. 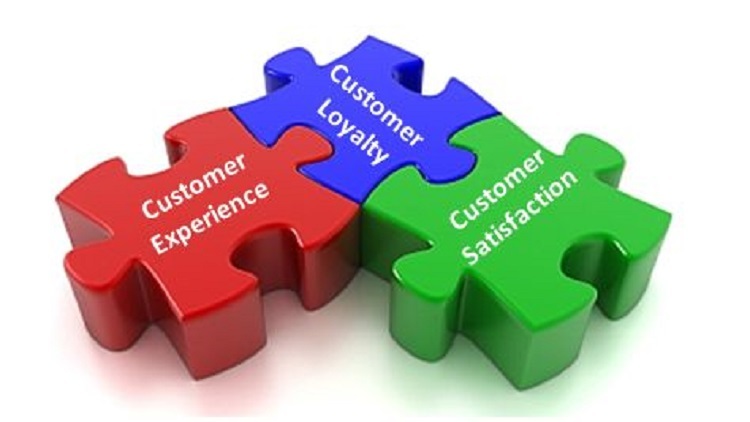 Any employee can impact the customer experience, from sales to back office personnel. Provide on-going customer service training and employee development. Don’t have the “one and done” training mentality. Encourage everyone to continue to develop their customer service skills. There is so much more to Customer Service than “just being nice.” Invest in training programmes,coach your team and inspire them to become customer focused.